Our research is local, intersectional and action-oriented. Research helps us solve the right problems, and better meet girls’ needs. Our research is grounded in the belief that those closest to the problem are closest to the solution. Therefore we conduct original research that is girl-led and community-driven to gain a deeper understanding of the lived experiences of girls, as well as the health of the sector that seeks to serve them. 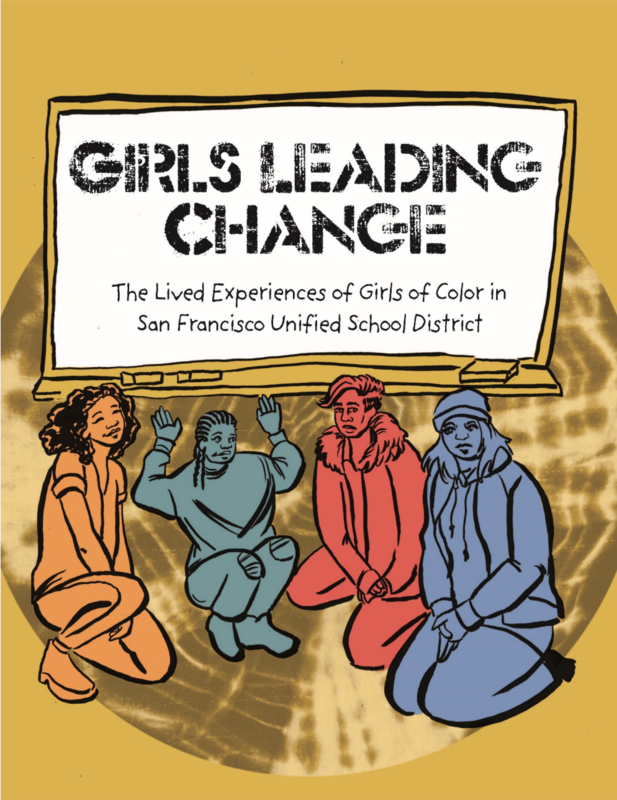 Alliance for Girls’ school and community based research combines quantitative and qualitative data to gain a deeper understanding of girls’ lived experiences. All reports include policy, practice and program recommendations for how to improve school and community systems to better meet girls’ needs. 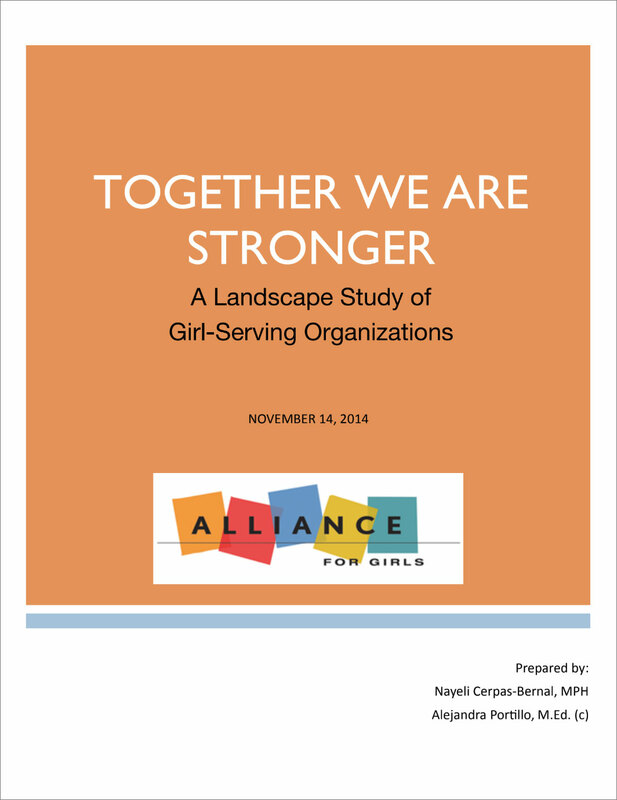 Based on girls’ expressed needs, Alliance for Girls compiles data and research on girl-serving organizations. We collect and produce reports on important indicators of the sectors’ health, including budget size, staff size and diversity, range of services offered, and the location of services delivery. We assess the status of the sector in meeting evidence-based standards of gender-responsive, culturally relevant, and developmentally appropriate approaches to serving girls. Findings inform all AFG programs.